Michael von Schlippe is one of those gentlemen who look effortlessly elegant and charismatic upon meeting them. To say he is a true living embodiment of its luxury magazines’ values is an understatement. 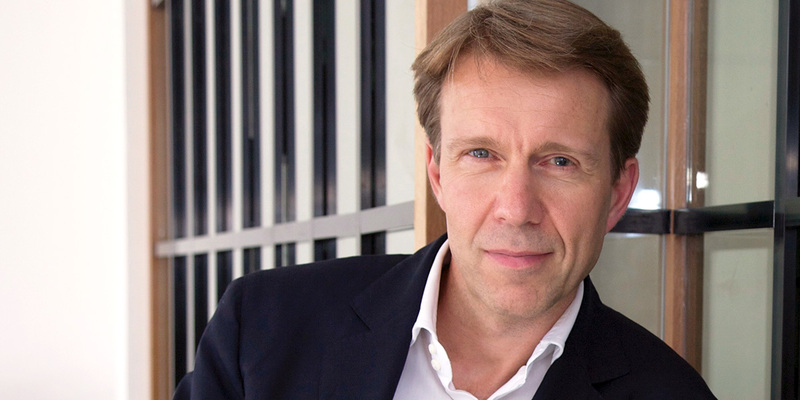 Simon Beauloye sat down with Michael to discuss how digital is transforming the business of high-end luxury media publishing. 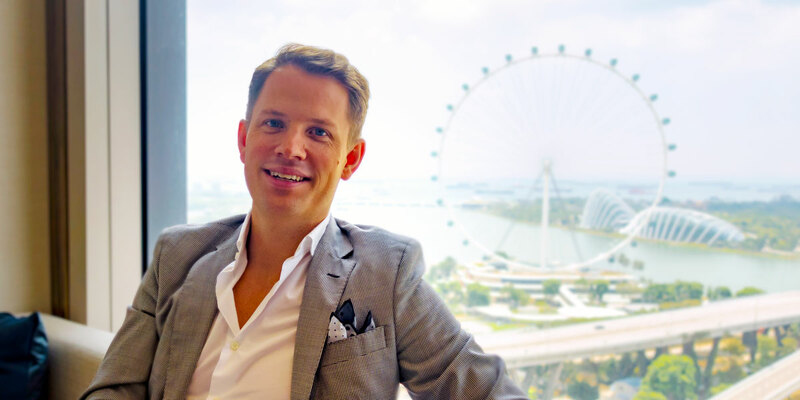 Michael von Schlippe is the founder and co-owner of Indochine Media Ventures (IMV), a media company that focuses on digital publishing, luxury print publishing, and events for high-net-worth individuals and affluent Millennials across Southeast Asia. IMV’s portfolio of brands includes Robb Report, Esquire, Luxury Guide, and Buro 24/7. The media group also publishes Barcode, a magazine for the young urban readers in Ho Chi Minh, STAIL.my, and My Pope. Michael von Schlippe is originally from Munich, Germany, but his career rapidly led him to Moscow, Russia, to work with renowned publishers such as Gruner+Jahr, Condé Nast, and Independent Media Sanoma Magazines. Michael was in charge of growing prestigious titles including Vogue, GQ, Harper’s Bazaar, Esquire, Robb Report, National Geographic, GEO, and Architectural Digest. Michael von Schlippe has been based in Asia since 2009 to establish and successfully expand IMV across the region. 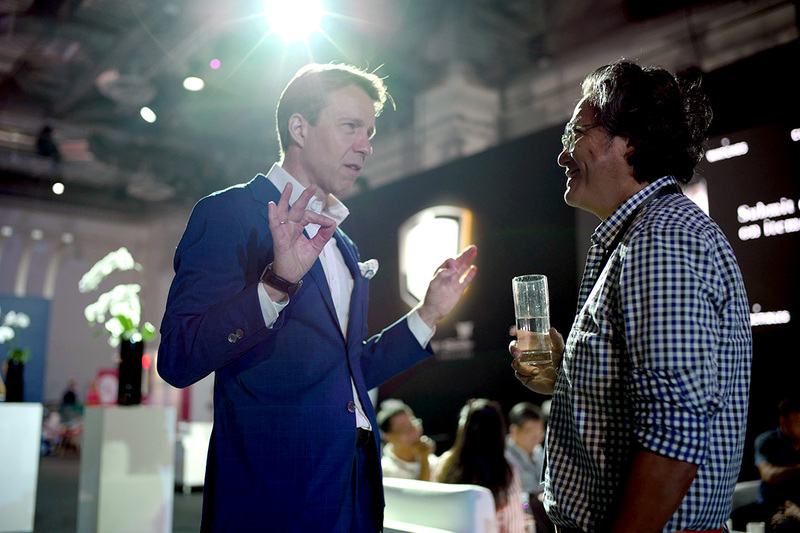 A few years later, IMV is more than ever a key player in Asia’s luxury media landscape. Luxe Digital: Hello Michael, it’s great to see you again. Thank you for taking the time to discuss with Luxe Digital. Michael: Hi Simon, it’s good to see you too! Luxe Digital: I would like to start our conversation by giving some context to our readers about the business of luxury publishing. Can you please give us a general introduction to what you do? Michael: Well, I used to say that I was in the business of publishing, but that’s not how I see it nowadays. We’ve now become storytellers. When I started in luxury publishing, only the editorial aspect of the business focused on storytelling. Today, the marketing and sales teams need to be able to incorporate elements of storytelling in their own approach if they want to be successful. As a high-end media company, we need to communicate compelling and exciting stories to both our readers and our advertisers. Our media sales team, in particular, has seen a dramatic shift over the past few years. They used to go to luxury advertisers with their pitch deck to negotiate the budget and ad placements in our magazines. But this doesn’t work anymore. Digital and the growth of online publishing has radically transformed our operations. Luxe Digital: How did the digital transformation of luxury publishing start and how did you approach it to take advantage of its opportunities? Michael: For us, it really only started in 2014. I vividly remember the moment when our long-term partners and luxury advertisers told us that print media wasn’t their priority anymore. Digital obviously didn’t start all of a sudden in 2014, but prior to that year, luxury brands in Asia were only mildly interested. Their headquarters in Europe might have started to leverage digital around 2010, but luxury advertisers in Asia felt that traditional print media was still the best investment to reach their audience. 2014 was another story altogether. Sales for high-end brands fell sharply across the region, due in part to a drop in tourism from China. This had a significant impact on how luxury advertisers decided to allocate their budget. My sales team told me at the end of 2014 that most of our advertisers were cutting budgets for magazines. Luxury advertising budgets were being cut across TV, print, cinema, and outdoor for all industries. The only area that was seeing an increase was digital. The increase in digital luxury advertising budget did not equal the reduction in print, but it was the only media buying growth that we saw. Robb Report, our largest publication at the time, wasn’t ready to provide a compelling digital solution to our luxury advertisers, so we decided to look somewhere else for growth. We had a Robb Report website for years running in parallel to our print version of the luxury magazine, but in retrospect, we didn’t do enough to treat it as a media in its own right. I think it’s one of the original sins of legacy publishers. Print was our priority, and we would just republish most of the content online as an afterthought. That model not only didn’t work, but it also damaged the confidence in heritage publishers’ ability to generate high traffic to their websites. As a result, it undermined the luxury advertisers’ trust in publishers to understand the digital world and to know how to engage their audience. So we needed a digital-first media that understood how to engage its affluent readers online. We wanted something more interactive, where our readers could engage with our content in a measurable way. I thus started looking at adding a new brand to our portfolio. That’s when I stumbled up Buro 24/7. Buro 24/7 was launched in 2011 by Miroslava Duma. Mira and I used to work together in Moscow, so I just picked up the phone and offered her to expand the Buro 24/7 brand to Asia. That was in December 2014. Two months later, in February 2015, we had agreed on the details of the Asian expansion with IMV. By May of that year, we had the Singapore version of Buro 24/7 online with the Malaysian version coming up shortly after. Interestingly enough, I remember talking to Richard Nilsson from Lifestyle Asia at the time. His story was the complete opposite to ours. 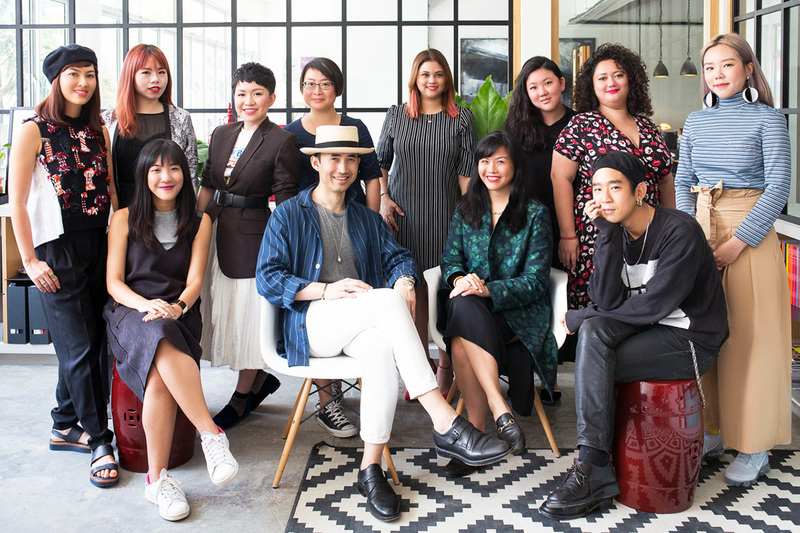 They started Lifestyle Asia as a digital-only luxury publication and initially struggled to find large advertising budget from brands. But towards 2014, they saw a real turn around in advertisers budget allocation to digital and their business started to grow consistently from there on. We are now able to target ultra-high-net-worth readers with our print edition and broaden our reach online to a younger affluent audience. Luxe Digital: So while the digital transformation in luxury advertising in Asia might have come late, things moved very fast once it started. How did things go from there for IMV? Michael: Absolutely! The shift to digital was sudden and significant. But we took the right decision by launching Buro 24/7 in Asia and the brand rapidly became well-known among the younger Asian affluents. The team now publishes over 20 stories per day across our Singapore publications alone. We’re delighted to have engaged and vocal followers on social media, and traffic to the website continues to be on an upward trajectory. The acquisition also brought new talents to our team and we were rapidly able to apply the newly acquired digital knowledge to Robb Report. 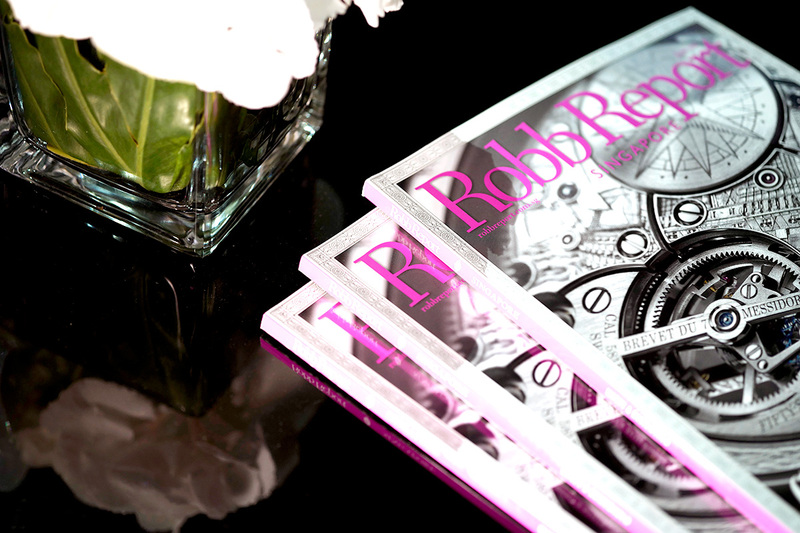 By the end of 2015, we launched a completely redesigned version of the Robb Report website to make a statement to our readers and advertisers that we were radically changing our operating model online. We started publishing exclusive digital content and invested more resources to understand who our readers where. What we saw over the following months really surprised us. The audience of the print version of Robb Report has always had a median age of 45 years and 85% male (which is very high considering most male magazines have at least 35% of female readers). The online audience of Robb Report, however, was a very different story. Our online readers are 10 years younger and almost 50% female. Digital opened up new opportunities. We are now able to work with influencers and celebrities on social media to reach audiences that we wouldn’t have been able to connect with before. Luxe Digital: Were you concerned about diluting the Robb Report’s brand identity by broadening its audience online? Michael: Not really. We have definitely made our brand and content available to an audience who is more aspirational than the affluent readers of the print edition, but it follows a certain trend in the broader luxury industry. All the high-end luxury brands are now talking about the Millennials and Generation Z consumers. It’s a natural evolution for us to follow as well. We are now able to target ultra-high-net-worth readers with our print edition and broaden our reach online to a younger affluent audience. It provides a compelling solution to luxury advertisers looking for a 360 integrated marketing campaign. This is also why the majority of the content that we publish online now is native and original. For example, Robb Report features a digital concierge section with a wealth advisor and a wine selection section that is exclusive to digital. Luxe Digital: If you think more holistically about the business, how has digital influenced the way luxury media companies operate? Michael: Digital is clearly opening up new opportunities. We are now able to work with influencers and celebrities on social media to reach audiences that we wouldn’t have been able to connect with before. With digital, we also have access to more data to understand who our readers are. We use Content Insights, for example, to analyse how our readers consume content online, what works, and when. This provides our editorial team with invaluable information to decide what to prioritise. Some of the content that we used to write on high-end mechanical watches, for instance, have changed as a result. We now focus on high-end watch trends instead of the technical aspects of the mechanical complication movements. 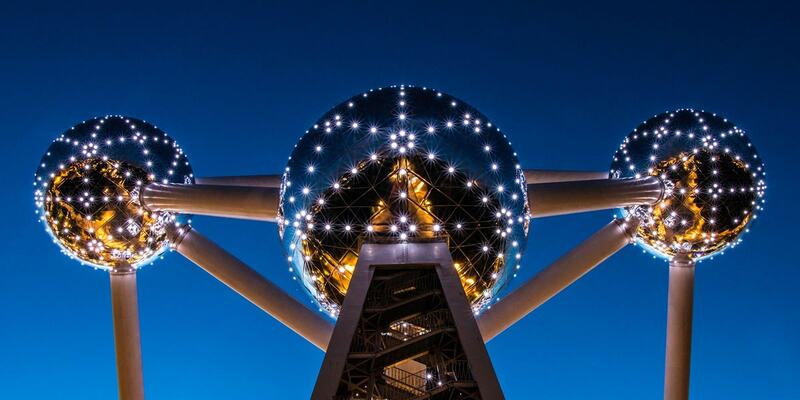 There is also a human component to the digital transformation of our business. Our operating cadence used to be centered around a monthly publishing timeline. With the addition of the Buro 24/7 team, we’re now publishing over 15 stories per day. I’m delighted to see how well and naturally the various teams have come together. It’s very satisfying to see knowledge being shared from both sides of the spectrum to help our publications improve. 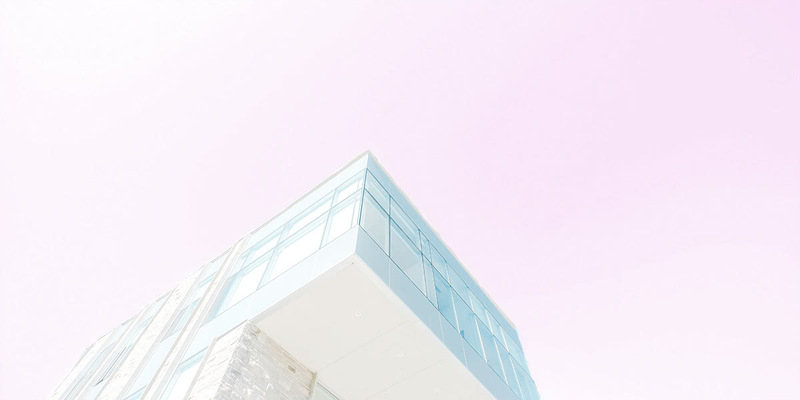 Luxe Digital: Looking back, what would you identify as the keys for any business to make a successful digital transformation? Michael: I believe that the nature of luxury is and will remain primarily an offline, tactile experience. That said, digital is a critical technical component that all companies need to get right. There is a high level of expectations from affluent consumers for the digital experience that luxury brands should offer. Online experiences need to be seamless and well-designed with perfectly tuned features. You’ll rapidly lose your audience if you don’t get this right. Connect with Michael von Schlippe on LinkedIn and Instagram. “Empire: How Britain Made the Modern World” by Niall Ferguson, a British historian. A very interesting book about how England is at the origin of many developments that contributed to how we live today.